When skin cracks and breaks easily, the Germaine de Capuccini Hydracure Hydractive Rich Cream For Very Dry Skin provides the essential moisture needed. Specifically designed for very dry skin or those exposed to exceptionally cold climates, it utilises a blend of Hyaluronic Acid strengths with thermal water sourced in Japan to restore hydration in an instant hit. 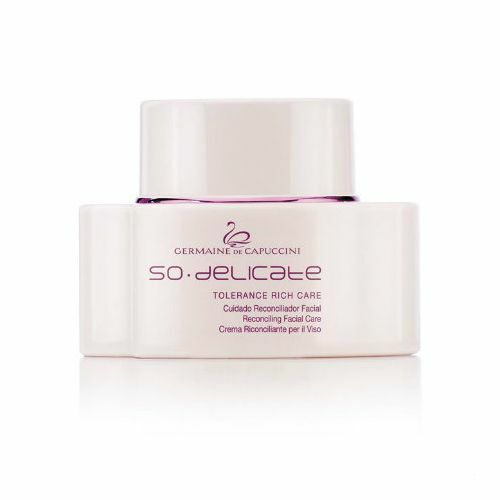 Absorbing into the skin in seconds, a single application begins to teach your skin ways of maintaining moisture and preventing future dehydration. Tightness and discomfort that is most commonly found with dry skin is instantly eliminated while suppleness, firmness and density is all improved. Use over a period of time to experience the true benefits of this powerful hydrating cream. Massage onto clean dry skin and allow the face to absorb it. 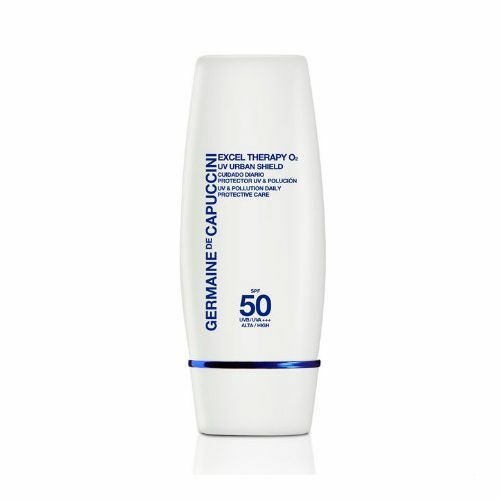 Germaine de Capuccini Hydracure Hydractive Rich Cream for Dry Skin should be used twice daily. 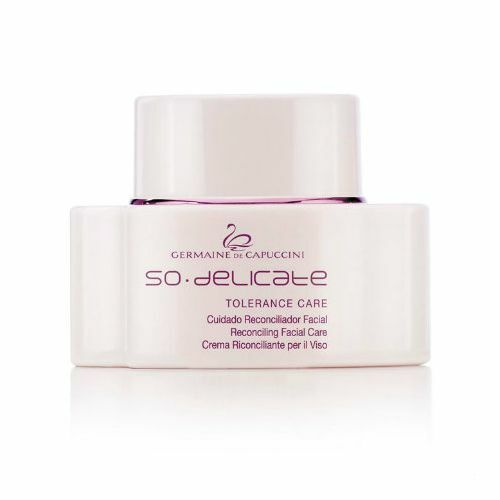 Germaine de Capuccini Hydracure Hydractive Rich Cream for Dry Skin can also be used as a face mask. Apply a thick layer and allow the skin 10 minutes to absorb it.